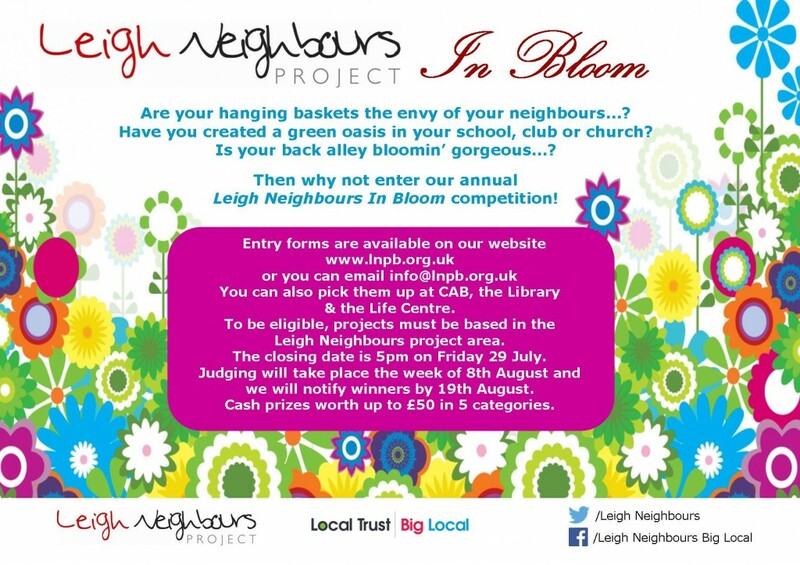 Browse: Home / Leigh Neighbours In Bloom Competition! Leigh Neighbours In Bloom Competition! 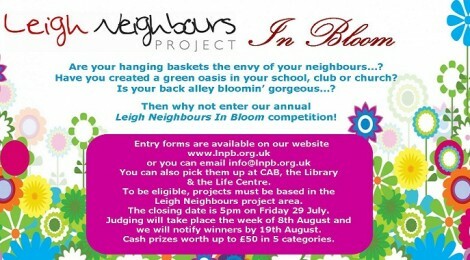 Are your hanging baskets the envy of your neighbours? Have you created a green oasis in your school, club or church? Is your back alley bloomin’ gorgeous? 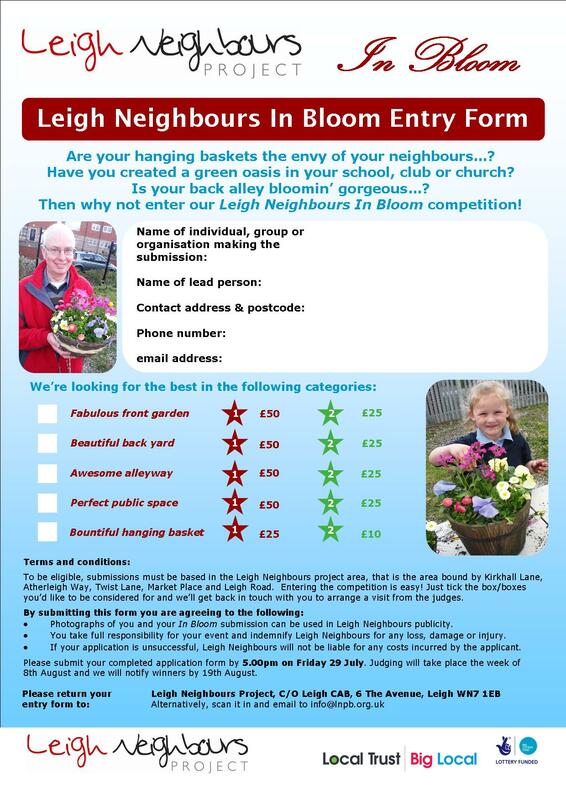 Then why not enter our annual Leigh Neighbours In Bloom competition! 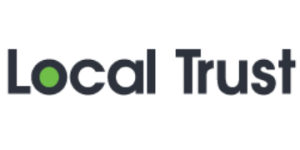 You can download your application form by clicking here!